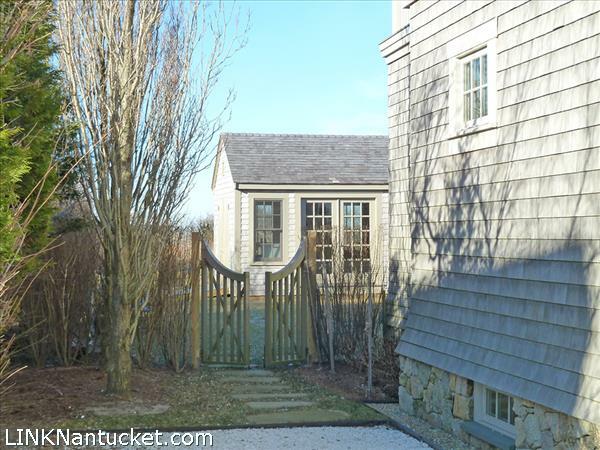 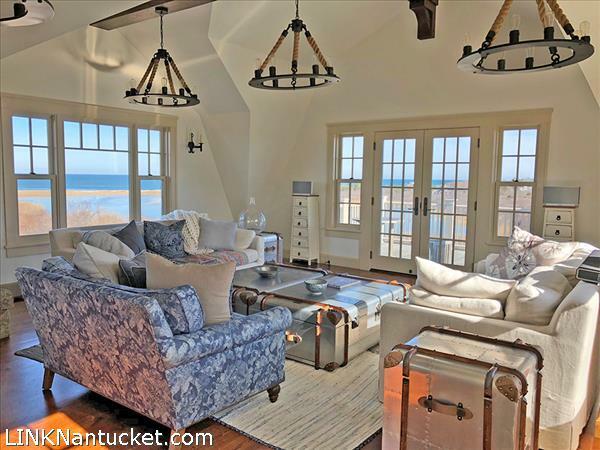 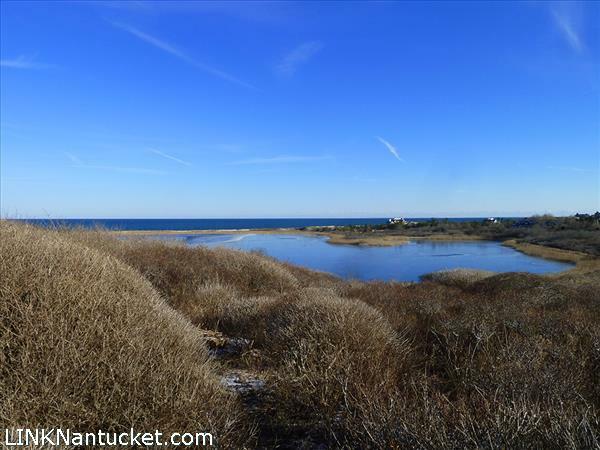 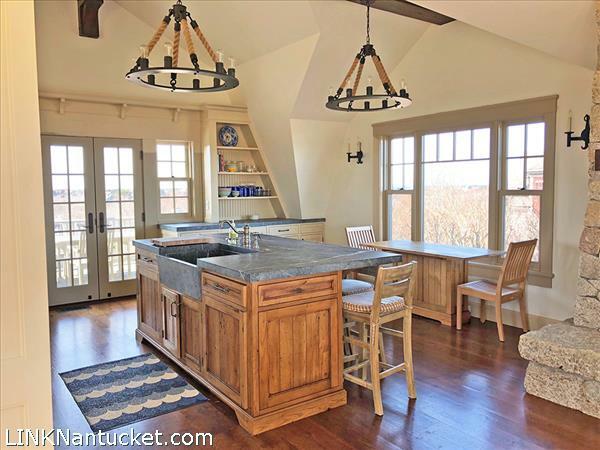 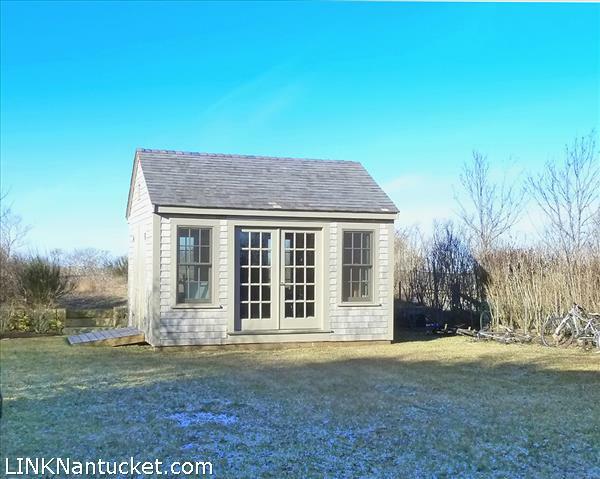 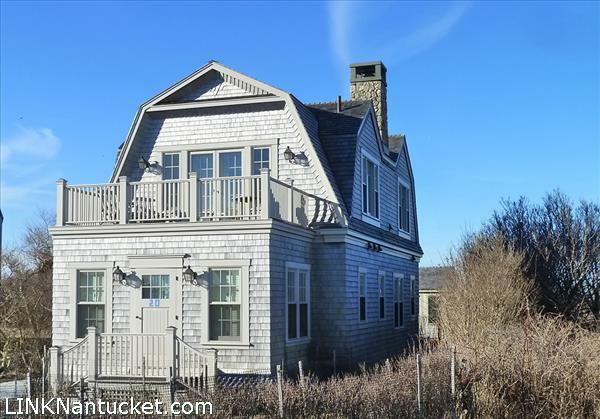 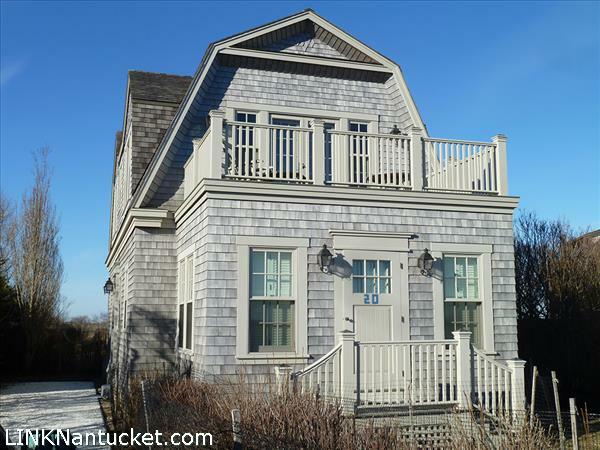 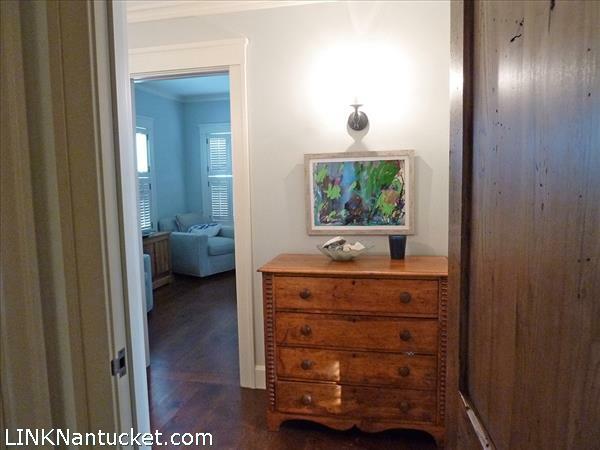 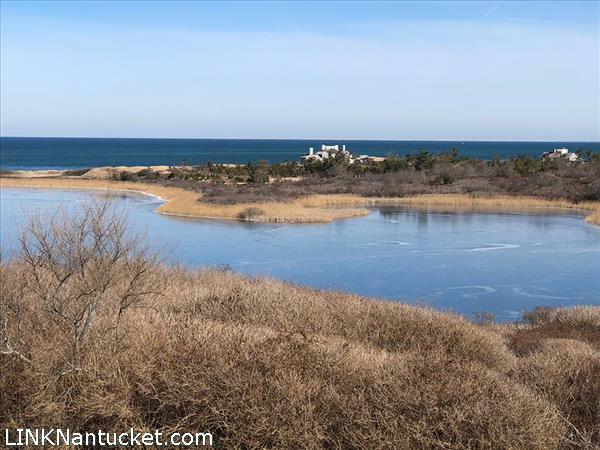 Rare offering with sweeping views of both Capaum Pond and Nantucket Sound. 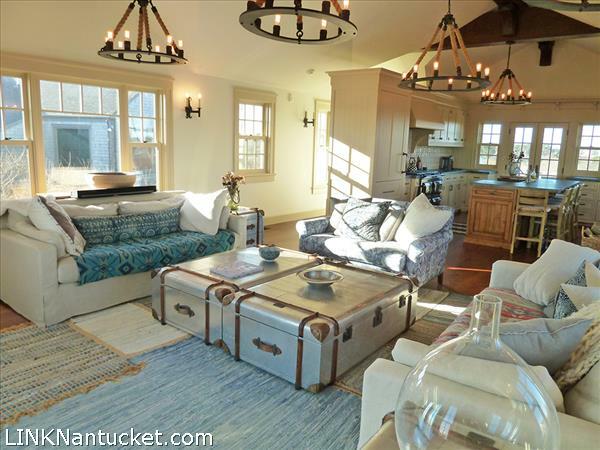 This unique upside down house was custom built with great attention to detail. 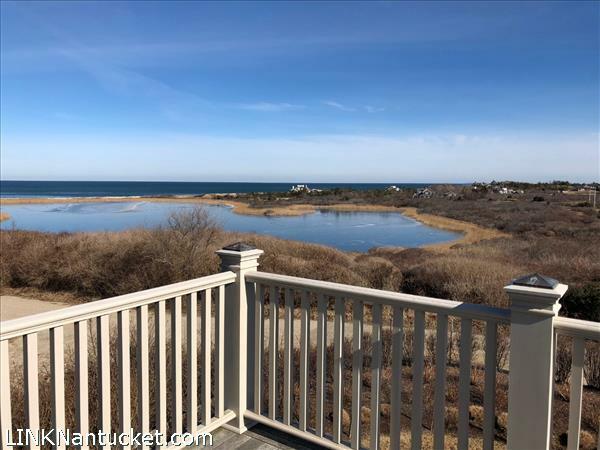 Three en suite bedrooms, a large stone fireplace in the living room and two second floor decks offer multiple opportunities to relax and enjoy the views. 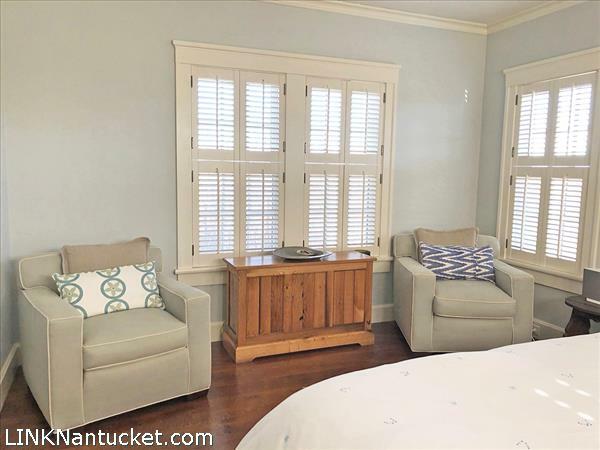 First Floor: Master bedroom suite with water views includes a private entrance, dressing area, sizeable closet and a tiled bath with shower. 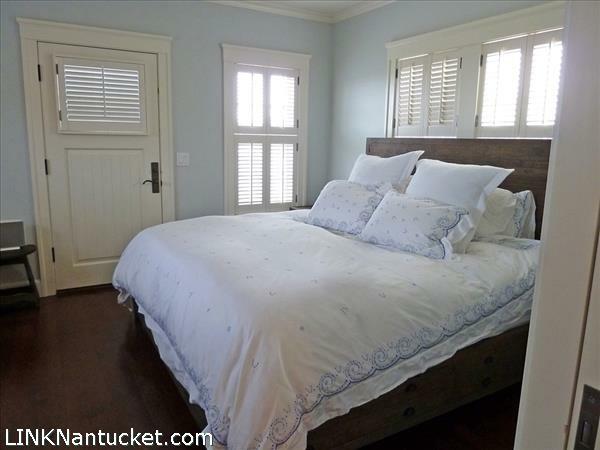 Two other queen ensuite bedrooms, one with doors to a private deck. 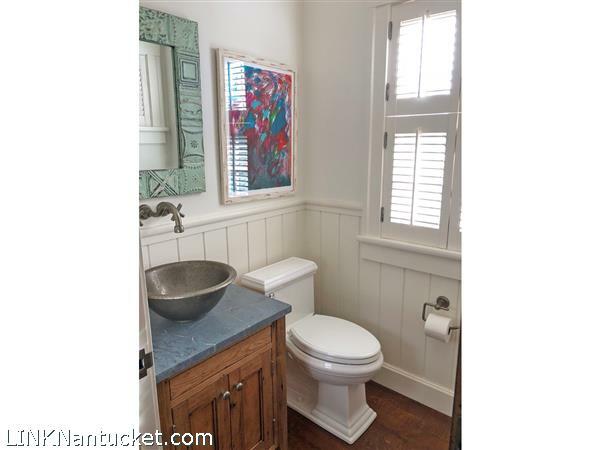 Powder room, stack washer/dryer. 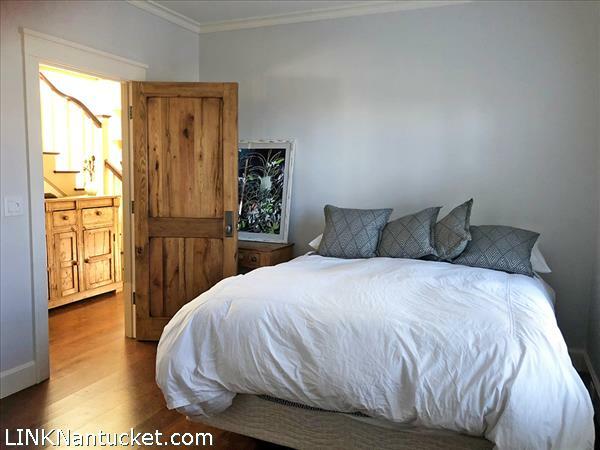 Custom wooden doors and dark stained oak floors throughout. 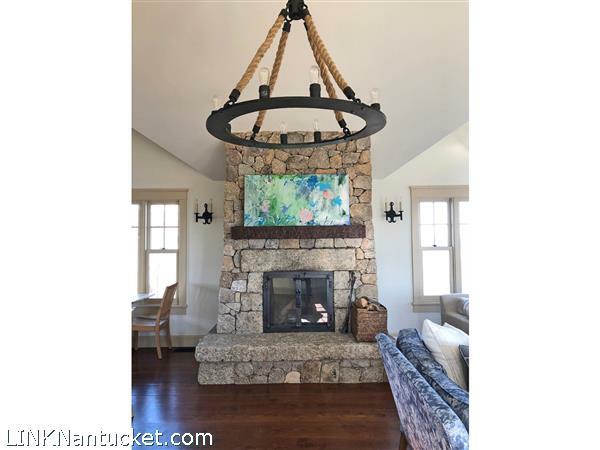 Second Floor: Open floor plan includes a living room with stone fireplace, dining area and a chef’s dream kitchen with features such as a stone countertop, 6 burner Aga gas stove, Miele dishwasher, Subzero refrigerator and freezer drawers, and beautiful custom cabinetry. 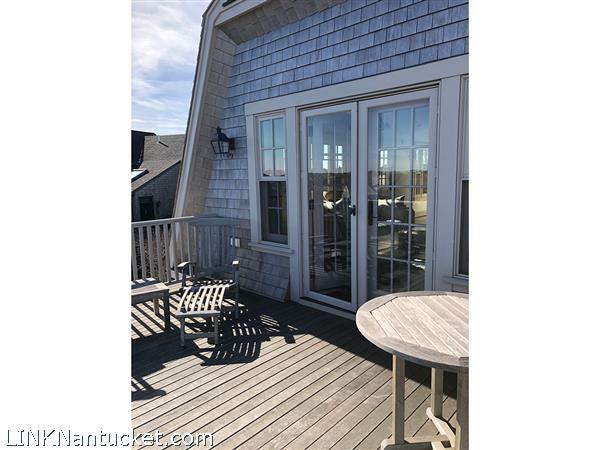 Decks off of living room and kitchen offer other areas to dine and enjoy the sweeping views of Capaum Pond and the Atlantic Ocean. 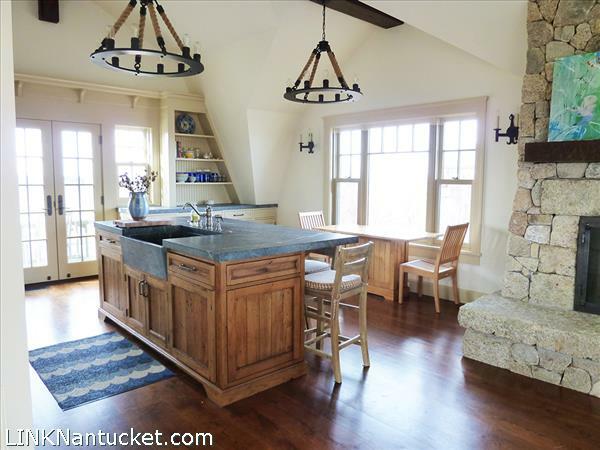 Basement: Full, unfinished with 12 foot ceilings. 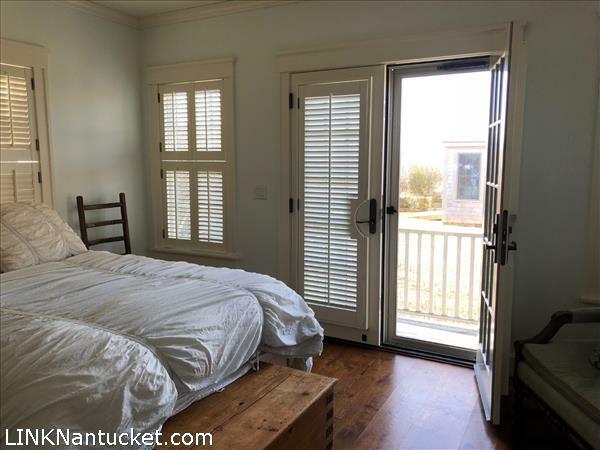 House has central air, as well as a whole house de humidification system, air purifying system, and water purification and filtration system. 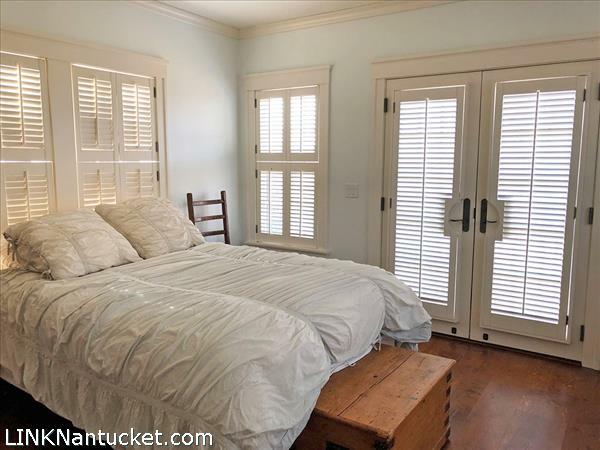 How Can Fisher Help You? 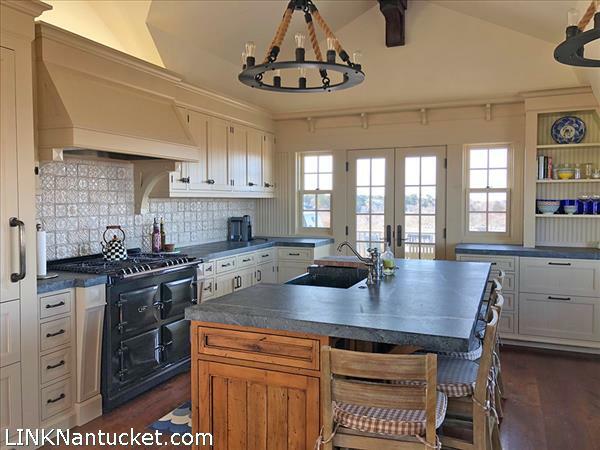 Sign up for Nantucket's free multiple listing service to stay up to date on listings, price changes and sold properties.